Come back to Sorrento ... ? and MP´s with her songs. 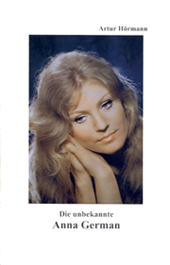 Her unique voice, its absolute clearness and intensity, is admired by each generation. 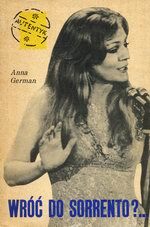 Anna is a symbol of sensitiveness and lyricism in singing. In life, Anna embodied goodness, kindness and love. This is how Anna is being remembered by her audience. This is how her friends and acquiantances describe her in the book "The biggest elf in the world", written by Mariola Pryzwan, recalling meetings and events with Anna and putting together various memories about her. 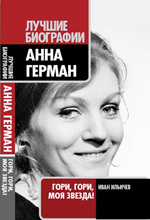 Anna did not like to talk about herself, therefore it is even more appreciable that the others decided to share their memories of her. Anna passed away very early. Her life though short and difficult was also very wonderful, aimed at giving joy to the people, prosperity and happiness to her beloved family. Anna was a humble and a very kind person. No scandals or love affairs have ever accompanied her artistic career. 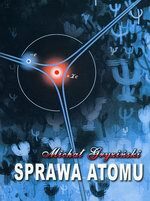 The book "Sprawa atomu" (The nature of the atom) includes an illustration of the poem "Byc' moz.e" from St. R. Dobrowolski and the sheet music of this song, which was composed and beautifully interpreted by Anna. "Come back to Sorrento ...?" 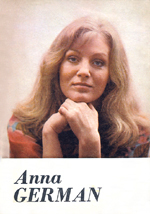 are the memories of Anna´s stay in Italy and her concert in San Remo. 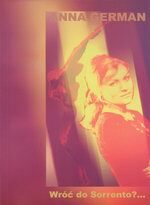 This bookincludes also the memories of her mother, Irma Martens and a complete chronology. 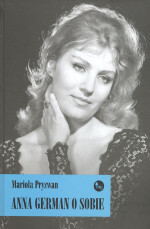 It is the second edition with many pics. 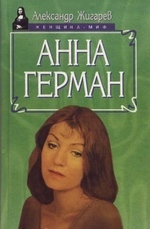 Anna has dedicated this book to her mother. 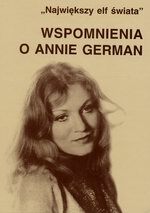 "translated The unknown Anna German "
(known also as Eugeniusz German). 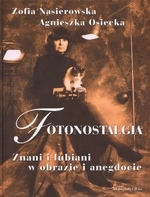 "Znani i lubiani w obrazie i anegdocie"
This book shows photos of actors and singers made by the famous Polish photographer Zofia Nasierowska and by the poet Agnieszka Osiecka. 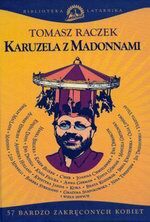 "Anna German - Gori, gori, moja zwezda"